The Boru Stoves website is now live. Why not take a look around. 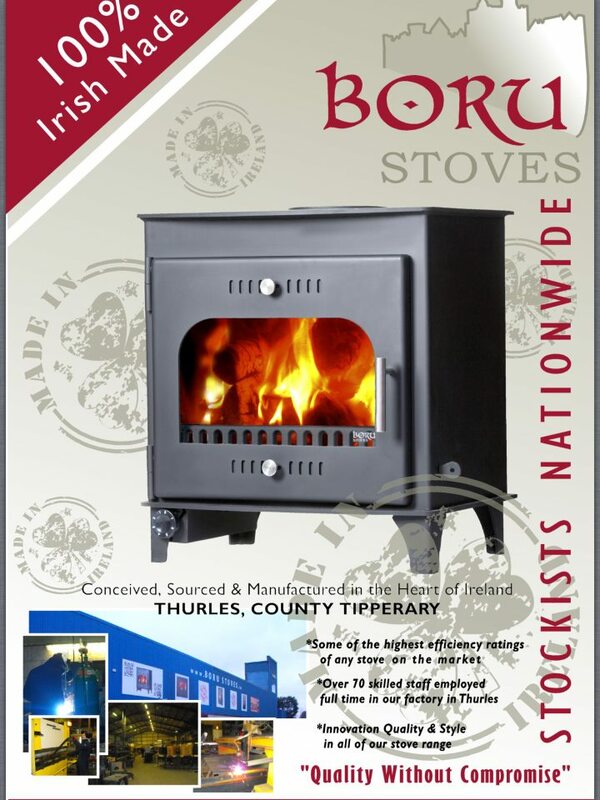 www.borustoves.ie . Let us know what you think all comments are greatly appreciated. Want to speak with Boru Stoves? First off, thank you for your interest! We are always interested to hear what feedback the people who use our stoves might have to offer us. Boru Stoves do not sell stoves direct to customers. Please contact the numbers below to locate your local authorised dealer. For all other issues, contact us on any of the methods below! The North and West contact Mick O Neill on 0876221166 The South and East contact Conor O Driscoll on 087 9457064 Service 0504 59033 Dermot Fitzgerald 087 2310142 Our hours of business are: Monday - Friday 9.00 A.M.- 5.30 P.M. Please see the map on the right to assist you in finding us, should you decide you wish to speak with us face to face. Just make sure you are visiting us in within the hours mentioned above! We appreciate phone calls being made within these hours also.